The myintercom video door intercom systems can now be integrated into the known Milestone XProtect video management software (VMS). In addition myintercom Plus door intercom systems are available with an optional RFID card reader. The integrated RFID module allows keyless access with small standardized RFID transponders. The use of RFID increases comfort significantly and also increases safety since a lost transponder can be deleted with just a few clicks from the door station. 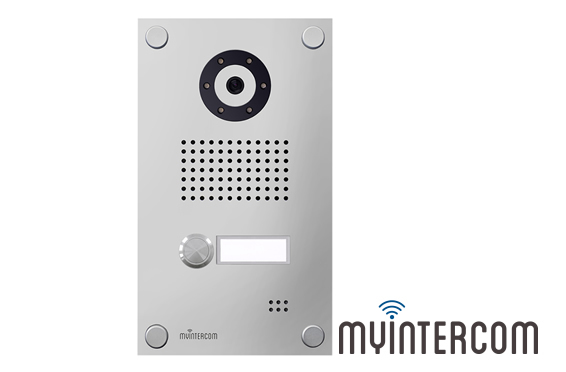 You are interested in video door intercom systems by myintercom? As myintercom premium partner we are glad to help. by admin	22. July 2014 0 Com.